Welcome to your coffee date with Ask Gina & Company Buyer and Seller’s Agent, Jennifer Warner. Jen’s story with the team actually began at a bus stop. Jen and AGC CEO Gina Tufano were neighbors in a new community and it wasn’t long before morning meetings at the school bus stop blossomed into a lifelong friendship. Having had an interest in Real Estate for many years combined with many real estate experiences of her own, Jen became “Realtor Jen” and the first AGC Team agent in 2009, bringing her customer focused commitment to a dedicated buyer’s agent role. In the teams first year with Keller Williams Jennifer was recognized as Top Buyers Agent of the Year at the Top Brokerage in Loudoun County. As the AGC team continues to grow, Jen’s role has expanded into working as both a Buyers and Seller’s Agent as well as training and mentoring new Buyers Agent additions to our team. Jennifer loves that a career as a real estate agent is the “opportunity to create your own business while providing a service that is of monumental importance – helping people safely and successfully navigate through one of life’s biggest purchases or through the sale of one of their largest investments.” She is quick to point out that she understands what the client is going through because, as she says, “I’ve been there!”. Renter, Buyer, Seller and Landlord – Jen has been there. She has drawn upon her own experiences to become a top notch agent dedicated to her clients’ needs and interests. She prides herself on listening carefully to her clients and empowers them by explaining and bringing them into the process, guiding them, so that they can be certain they are making the best decision for themselves and their family. 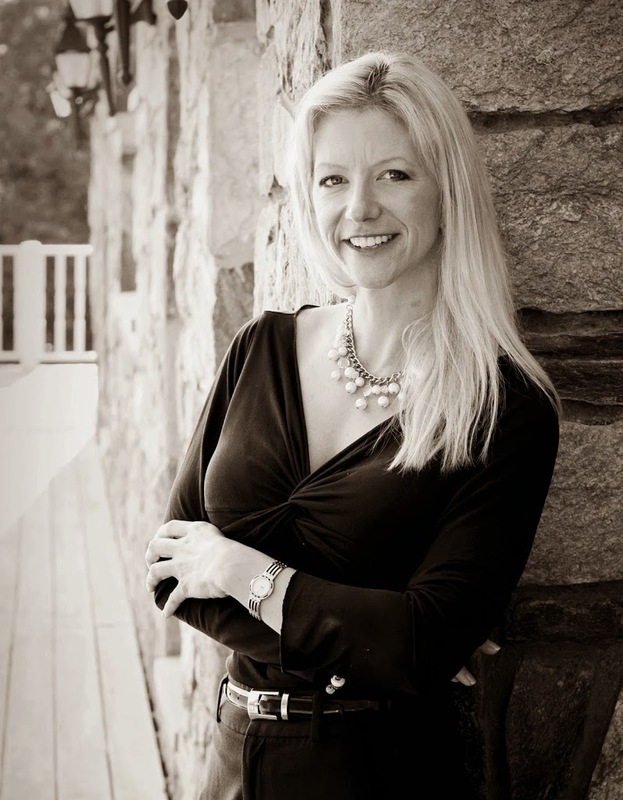 Prior to Real Estate, Jennifer worked as an Executive Assistant, a Business Analyst and a Client Relationship Manager in the Federal Government divisions of notable IT firms EDS, Computer Associates and Oracle. As a precursor to helping others fulfill their dreams of home ownership, Jennifer had helped a friend reach their dream of a successful, small locally owned business building it from the ground up. Jennifer believes in the importance of small businesses in Loudoun County and holds a deep-rooted appreciation for the support of our local economy. Other various experiences include a short delicious stint as a food critic with a published review, paid acting gig on Discovery Channel, years of hands-on development efforts for a local and annual Breast Cancer charity, Soccer coach, “team mom,” and Community event planning to name a few. When Jen is not working on buying or selling a home for others, she enjoys spending time with her family – her husband David, three active teenagers, and two dogs. Her hobbies include running, with a 2014 focus on obstacle course racing, riding her motorcycle, and gardening. She enjoys working with or for many various community service efforts and is always ready to lend a hand! The family is actively involved with animal rescue and currently volunteers with the local HART group. Travel is one of Jen’s greatest passions. She is no stranger to spontaneity and loves to jump on a plane to experience something and some place new! The list of places Jen would love to travel to is always growing so she tends not to plan vacations to the same place twice. Just like no two travel experiences are the same, the differences in her day-to-day agenda are another reason why Jen loves being a Loudoun County real estate expert; every client is a different individual with different needs – No two transactions are the same. Jen Warner is a joy to be around, whether it is at an Ashburn Starbucks sipping Chai tea or in the Keller Williams Loudoun Gateway office. I know that you will also enjoy her company when you allow her to buy or sell your Northern Virginia home. Call Ask Gina & Company today at (703)574-3478 with any real estate questions you may have regarding Sterling and its surrounding areas and “Like” us on Facebook to further get to know the AGC team.